From time to time The Society will organise visits to exhibitions and sign manufacturers, walking tours, seminars and symposia. 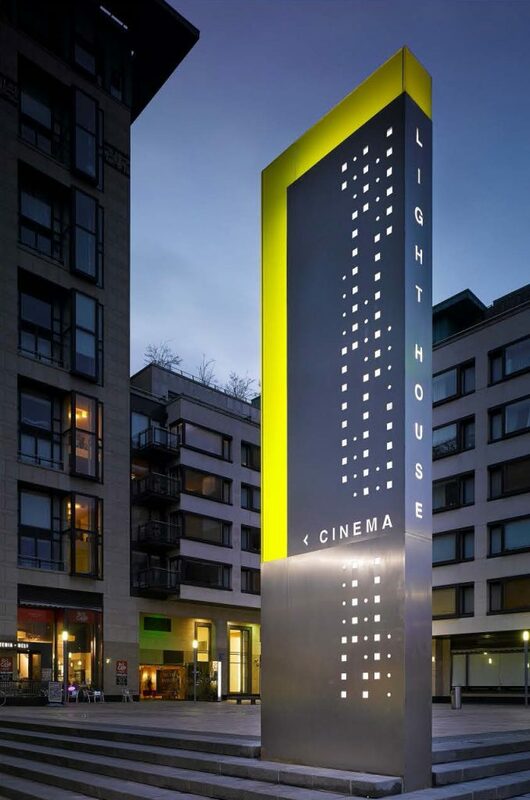 In the future we hope to reintroduce the hugely popular international SDS Awards to celebrate the best work happening in sign and wayfinding design. Our ability to deliver our programme of talks and networking opportunities relies on the kind hospitality of members and associates. If you’ve got access to a large meeting room or studio space that you could offer as a venue, we’d love to hear from you. Interested in communicating your brand or service to SDS members and our growing database? By sponsoring a talk your brand will feature in all our pre and post event communication and you’ll also be a given space for a display at the event itself. To find out more and discuss your requirements in more detail, please get in touch with the SDS Chair via enquiries@signdesignsociety.co.uk.